Dutch seed experts from WUR (Dr. Steven Groot, Dr. Wilco Ligterink, Dr. Anne Elings) were invited to give presentations on the recent seed technology development in The Netherlands together with Peter Lentjes from Naktuinbouw and Ido Verhagen from Access to Seeds Foundation at “The Netherlands – Thai Seed Technology Conference 2017” in Chiang Mai on Mon 3rd July 2017. 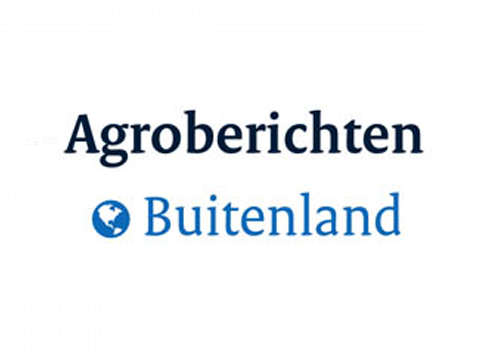 Dutch Agricultural Counsellor (Mr. Arie Veldhuizen) was invited to deliver the opening remarks on the occasion of the official opening ceremony. The Conference was organized by the Royal Thai Embassy in The Hague in collaboration with the National Science and Technology Development Agency of Thailand.